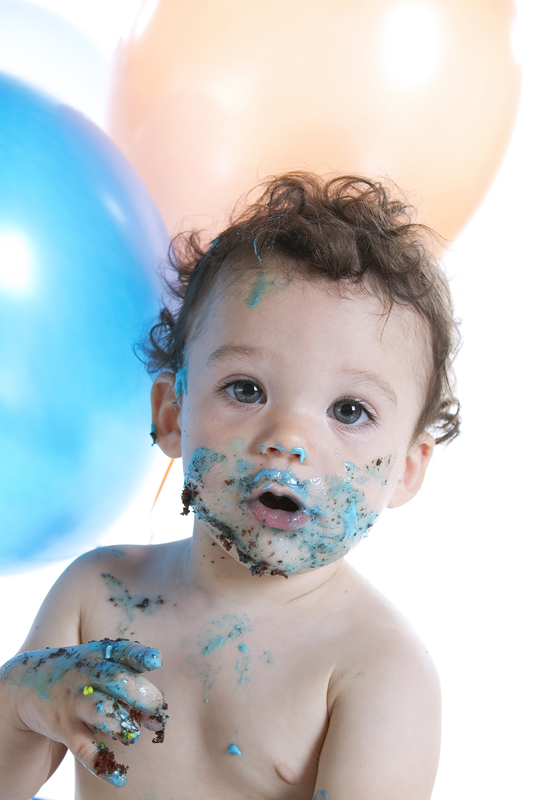 As toddlers approach their second birthday, they can become a little more challenging. Add another year and many parents face themselves dealing with either bossiness, whining, protesting or full blown tantrums. For us adults, difficult toddler behaviour can be incredibly tiring. We struggle to comprehend why our young children act like they do – why is not getting a biscuit such a big deal? Are they really THAT upset or are they just playing up in order to manipulate us to have it their way? Or, if they’re hitting another child even though we have told them time and time again that this isn’t acceptable behaviour, we adults struggle to understand why they would still do it again. They must know by now that it’s not right, no? And, what should our appropriate answer to unacceptable behaviour be? Should we ignore our toddlers, punish them or stay calm and explain it once again? Yes, parenting a toddler is a huge task. And a confusing one at that – there’s so much contradicting advice out there, so what is the right approach? Like with so many things, in the case of managing toddlers, knowledge is the key. When we actually know what’s going on in a toddler’s brain, we can choose the appropriate reaction to their difficult behaviour. Providing scientific knowledge is exactly what the ToddlerCalm classes and workshops aim to do. We provide parents with the latest neurological and psychological knowledge so parents are empowered to choose their own strategies. We want help parents to be their own experts, instead of having to rely on the self-proclaimed parenting experts. So, exactly what is going on in a toddler’s mind? Let me give you a brief introduction. A toddler’s brain is very immature. When a baby is born, the brain is only very small and is lacking certain parts. While most of the brain cells are already there at birth, almost no connections exist – these are built in the first 10 years of life. And the probably most crucial thing to understand toddler behaviour is that the Neocortex, the part of the brain where reasoning, logic and the ability to manipulate lies and which is unique to us human beings, doesn’t exist until the age 1 and takes another two years, until the age of three, to mature enough so toddlers can start to use it (and it takes several more years until it works properly! The age of reasoning, which is the time when children become reasonable and are finally able to understand logic, is defined at 7 years of age). Due to the lack of the Neocortex, toddlers simply don’t understand why it’s not acceptable to empty a glass of water into their porridge bowl – this doesn’t mean we can’t teach them not to do it, but it takes many years beyond toddlerdom until they fully understand the reasons behind unacceptable behaviour. The other important scientific knowledge is that toddlers are able to have huge feelings, such as anger, disappointment, fear and sadness. The neurological ability to regulate those feelings, however, doesn’t exist yet in a toddler’s brain . This means that they need an adult to regulate their feelings, i.e. to properly calm down again. So, if we punish a toddler when they’re being difficult, it means that we unfairly punish their immature brain as they simply can’t express their fear, anger and sadness in a more elaborate way, and neither are our toddlers able to properly calm themselves down again after a major upheaval. The question about how to manage difficult toddler behaviour doesn’t only apply for the short term. Neuroscientists have found out that the way children are treated in the first five years or so will determine how they react in difficult situations as adults – will they be able to stay calm when facing difficult situations such as a job loss or a separation from their partner, or will they become depressed, anxious or aggressive? How we treat our children today determines what connections will be built in their brains to manage their own difficult feelings in adulthood. One of the key learning elements in childhood is to learn how to manage our own feelings. When we’re born, our brain isn’t equipped yet with this knowledge, and the way we learn to manage difficult feelings is being taught by the adults who raise us – which isn’t through punishment but through love, compassion and patience. Tantrums and other difficult toddler behaviour can be great and safe experiences for learning how to deal with emotions. The world is a tough place, so we better prepare them for it while they’re still able to learn. ToddlerCalm have developed helpful tools for managing difficult toddler behaviour in a way that helps children grow into secure, compassionate and happy adults. If you’d like to learn more about these tools and about what’s going on in your toddler’s mind, why not join us for a 3 hour workshop or 8 hour parenting course. You’ll be guaranteed to go home more enlightened, which leads to calmer toddlers, happier parents and a more relaxed family life. Fran is teaching the workshops and classes at the Baby Drop crèche (SW11), at It’s A Kids Thing in Earlsfield (SW18) and various other locations around SW London.